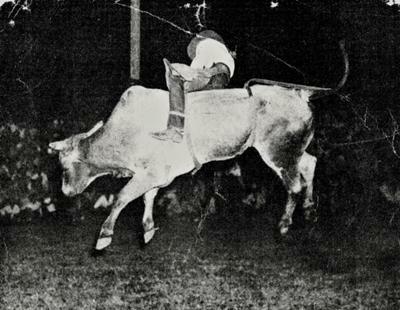 I've been looking my entire life for a picture of my Daddy, Melvin Schuessler, riding a bull and had never found or even seen one...until recently. It's hard for me to put into words what I felt when I opened the package that contained this photo. I will say, there were a few tears of joy, a few tears of sorrow. 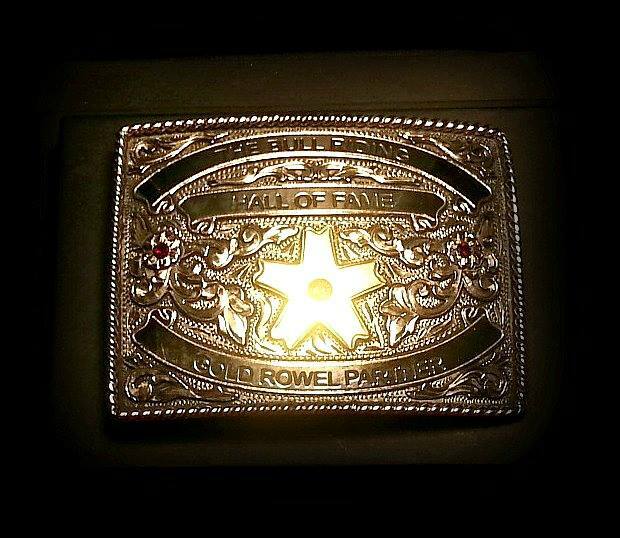 I've told a little of the story before about how I have a buckle that Daddy won in Marfa, Texas in 1948 at a Buck Steiner rodeo. 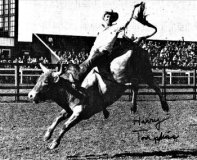 This picture was also in 1948 at a Steiner rodeo in Waco, Texas. At the bottom, it says Baylor Bear Club Rodeo '48. I had also shared previously that he passed at a young age, 38, I was 12, and that I never got to see him ride and he never got to see me ride, but that's OK because we'll be ridin' 'em together always. Special thank you to my wonderful Aunt Wilma Penn, my Daddy's sister who lives in Maryland, for finding this picture and passing it along to me...I love you Aunt Wilma! I had to share this with all my friends here because it means so much to me...RIP Daddy, I love you. Powerful story, Bill. 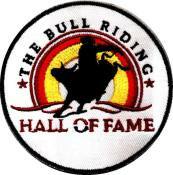 What a tribute to your Dad to include this story in the Hall of Fame.